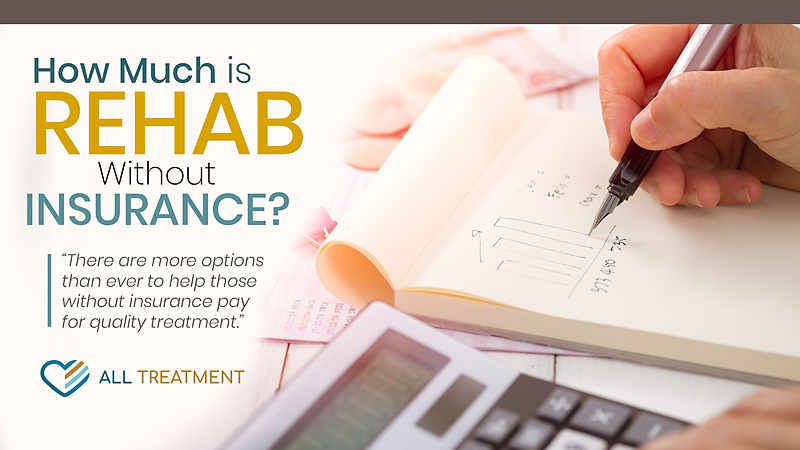 The cost of rehab without insurance fluctuates based on a number of factors, including but not limited to the type of treatment you or your loved one is seeking (inpatient vs. outpatient), length of your treatment stay, and specific program pricing. Price will also vary based on facility resources and overall quality of the treatment program. The National Institute on Drug Abuse (NIDA) reports that there are over 14,500 addiction treatment facilities in the United States, with more opening every day—each with its own pricing and rates. The reality is that rehab can be a costly endeavor, and, even though recent changes in health care legislation have made treatment more affordable through private insurance, those without insurance still find themselves frozen out of the care process because they can’t afford it. There are, however, some effective and budget-friendly alternatives to private or employer-based insurance. Detox, which is the first phase of the treatment process, generally costs between $1,000 and $1,500 in total. This pricing is based on a three- to a five-day schedule, at around $300 per day. Outpatient treatment and intensive outpatient (IOP) treatment are the most common types of care for substance use disorder (SUD), not by accident. These programs are generally more affordable than their inpatient counterparts and are easier to pay for by both individual consumers and insurance companies. The typical cost of a regular or IOP program will vary from facility to facility; however, the average consumer can expect to spend between anywhere from $5,000 to $10,000 for a three-month program, plus the cost of detox. Outpatient treatment typically entails multiple weekly treatment sessions, during which patients stay at their own residences so they can maintain their lifestyles, careers, and family obligations. Insurance companies are generally more apt to cover outpatient treatment first. Inpatient rehab is much more expensive because it requires a larger expenditure of care resources as well as lodging and amenities for patients. While pricing varies greatly according to the level of care and amenities offered at each facility, inpatient clients can expect to spend every bit of $20,000 for a better-known, midlevel treatment center. Some lower-cost inpatient rehabs can cost between $6,000 to $12,000, and higher-end facilities go as high as $60,000. These higher-priced facilities are generally luxury facilities, or what many have come to be labeled “recovery destinations,” which offer an experience akin to a luxury vacation with rehab woven into it. Pricing of inpatient treatment will also be affected by duration, which typically lasts anywhere from thirty to sixty days. Partial day programs, or “partial hospitalization programs,” will cost somewhere between outpatient and inpatient treatment services, reflecting the level of care offered. One of the factors commonly overlooked when determining the cost of rehab is medications often critical to reducing cravings and withdrawal symptoms. The higher-end price of a complete methadone regimen for opioid users is around $5,000. 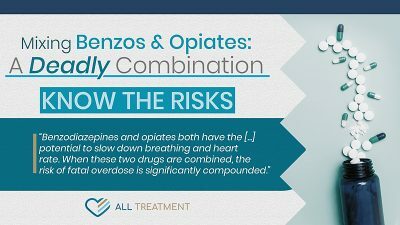 Vivitrol can cost close to $1,100 per shot, and Suboxone costs around $150 for a supply of 30.5 milligrams to 2-milligram films. A generic form of Suboxone was recently introduced to the treatment landscape, which may ultimately affect pricing in the marketplace and make the drug more affordable. While addiction treatment may seem expensive, no matter what kind of care you’re seeking, the cost of doing nothing about your substance use or that of your loved one is far higher. There are more options than ever to help those without insurance pay for quality treatment.